Smith Island is a census-designated place (CDP) in Somerset County, Maryland, United States. It is included in the Salisbury, Maryland-Delaware Metropolitan Statistical Area. 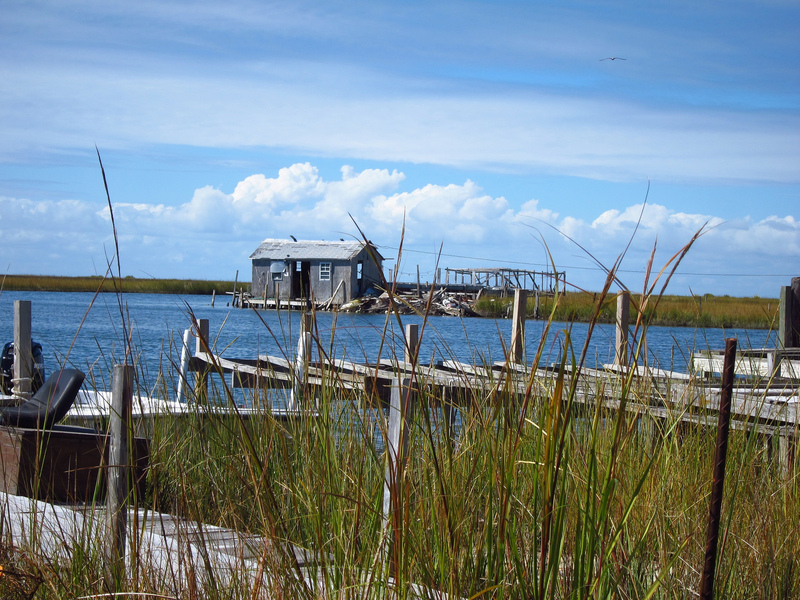 The community is located in the central part of the island also called Smith Island, the northern part of which is the Martin National Wildlife Refuge, and the southern part of which lies in Accomack County, Virginia. In the last 150 years, Smith Island has lost over 3,300 acres (13 km2) of wetlands due to erosion and post-glacial subsidence into the Chesapeake Bay. To prevent the island from being lost to erosion, restoration efforts will be ongoing for the next 50 years to restore 1,900 acres (8 km2) of submerged aquatic vegetation and 240 acres (1.0 km2) of wetlands. People traveling to Smith Island can only access it by boat. Passenger-only ferries connect Smith Island at Ewell to Solomons, Maryland, to the west, and Crisfield, Maryland, to the east.